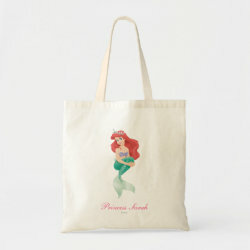 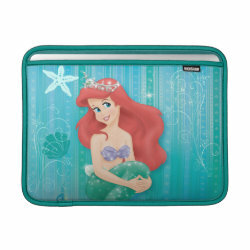 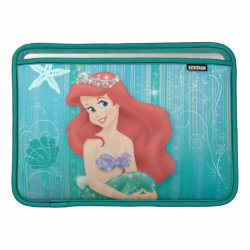 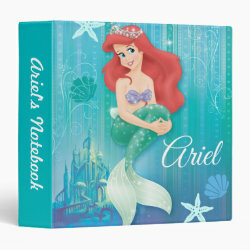 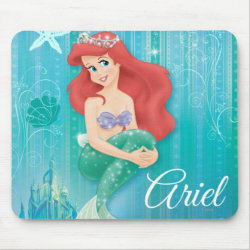 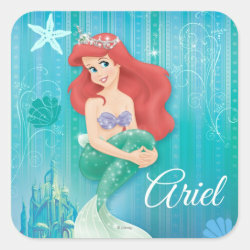 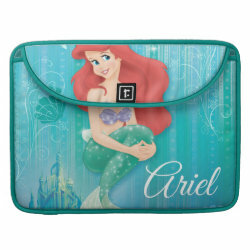 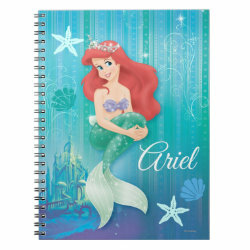 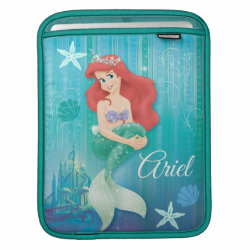 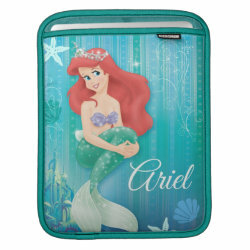 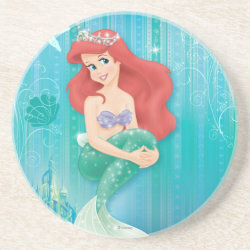 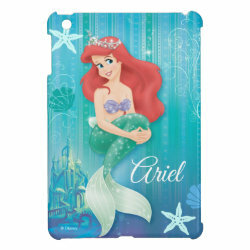 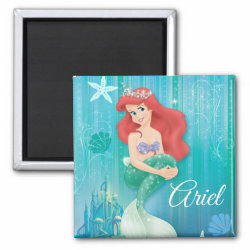 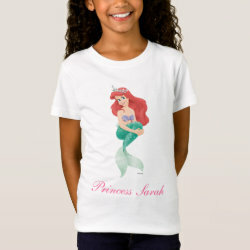 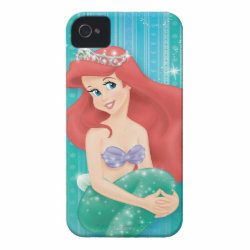 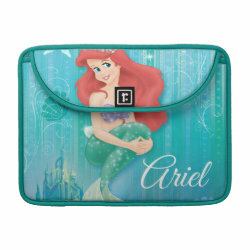 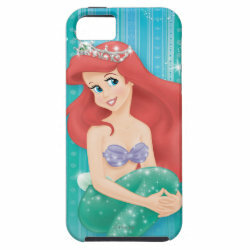 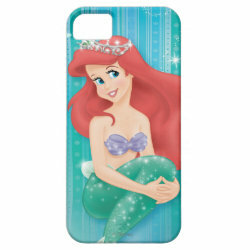 Ariel of Disney's animated film from 1989 is featured on this beautiful design from the official Disney store on Zazzle. 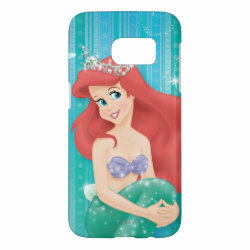 The Disney princess is posing in More... front of her dad King Triton's castle among sea stars, shells and glittery sparkles. 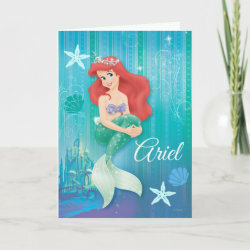 Her name "Ariel" is written in the bottom right. 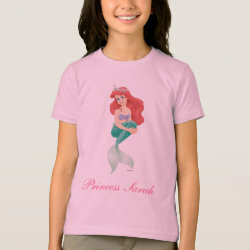 Add your own text to this customizable design. 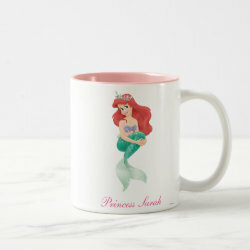 Make your collection complete with this official The Little Mermaid merchandise.